I read this article and found it very interesting, thought it might be something for you. 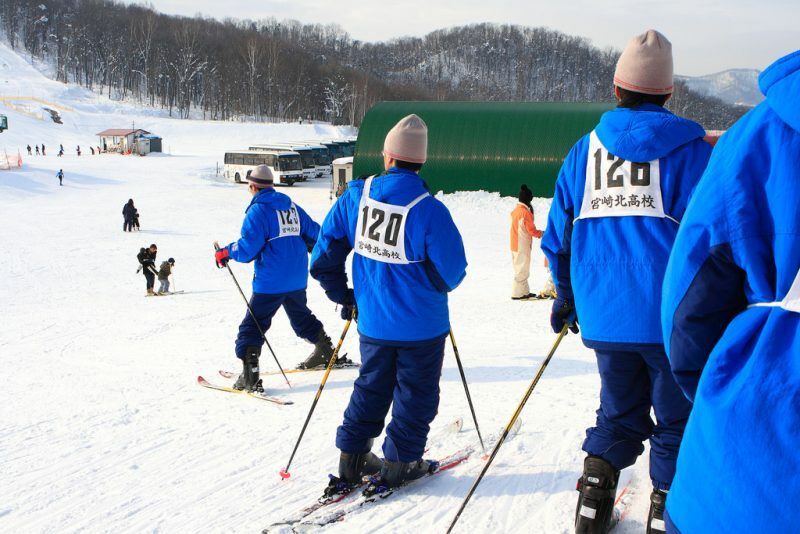 The article is called 5 Things to Know About Enjoying Ski in Nagano and is located at http://trip-n-travel.com/listicle/9990/. The natural beauty of Nagano is not only limited to cherry trees during winter and spring. It is a home to various well-known ski resorts that are visited with skiers every winter. 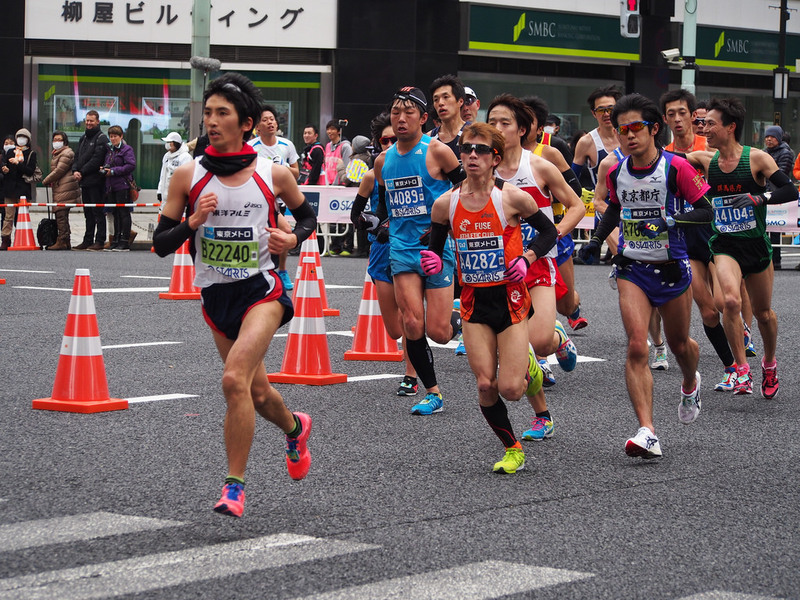 If you are a sports fun, Nagano is one of the winter sports destinations, with good outstanding ski resorts to enjoy. Here is what you need to know to enjoy the snowy season. 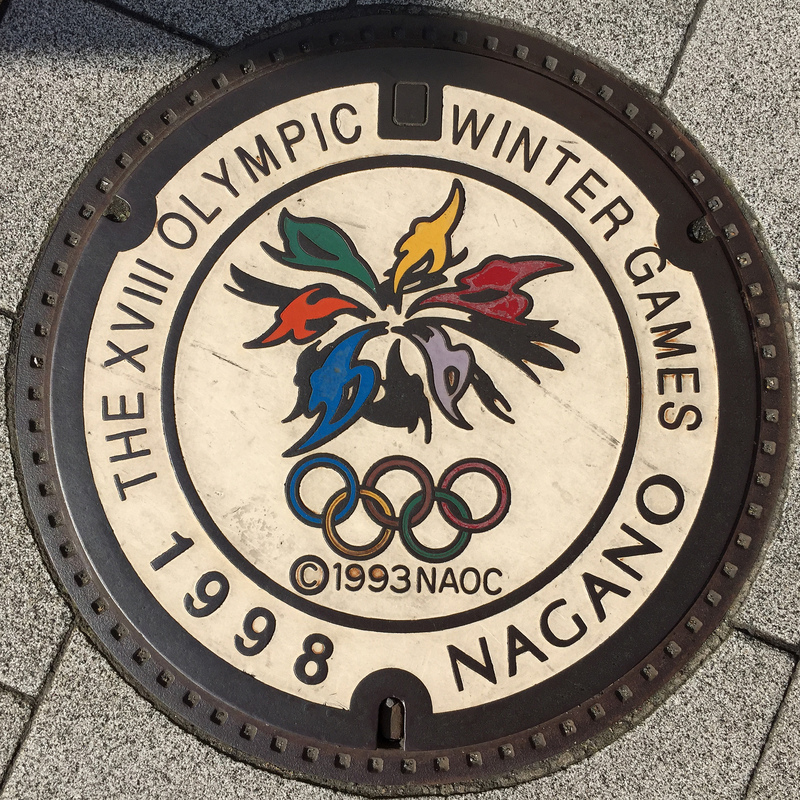 These places were selected as the site of the 18th winter Olympics held in 1998. Nagano has the best ski resorts that offer a variety of experiences. 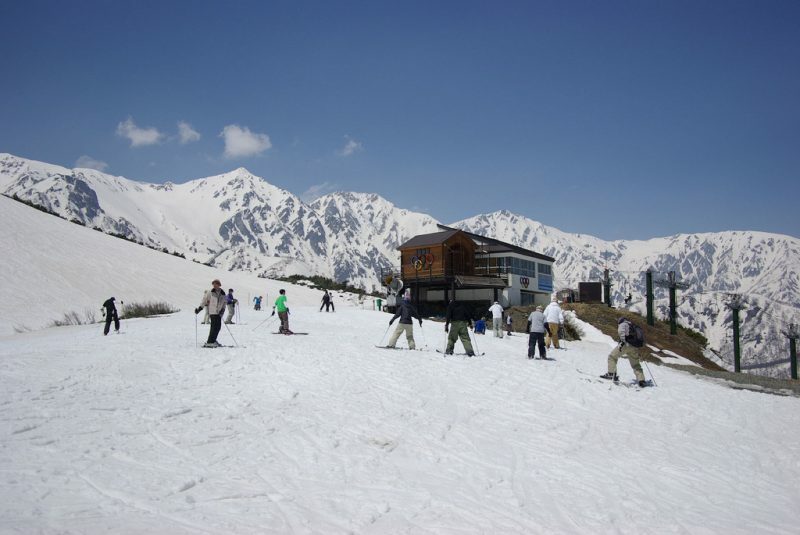 We have the Happo one Ski Resort in Hakuba the largest in Japan. The northern part of Nagano region, we have Nozawa Onsen that has high-quality smooth snow that covers the slopes. Shiga Kogen is also covered with quality powder snow with a range of courses suitable for everyone. If you or your partner is a beginner- worry not. As we have seen, most of the snow is high-quality and smooth for skiing thus making it easier to move around the slopes. Best place for beginners are the Nozawa Onsen and Shiga Kogen you will never find them crowded making it best suit for a beginner to take time and learn. Spring skiing is usually warmer than winter. This time is best suit for those who cannot take in cold skiing. The best months for this are April to late May. It is more comfortable and fun skiing in spring. Ensure you carry some heat clothes just in case and also to keep yourself warm at night. Most of the ski resorts look good. 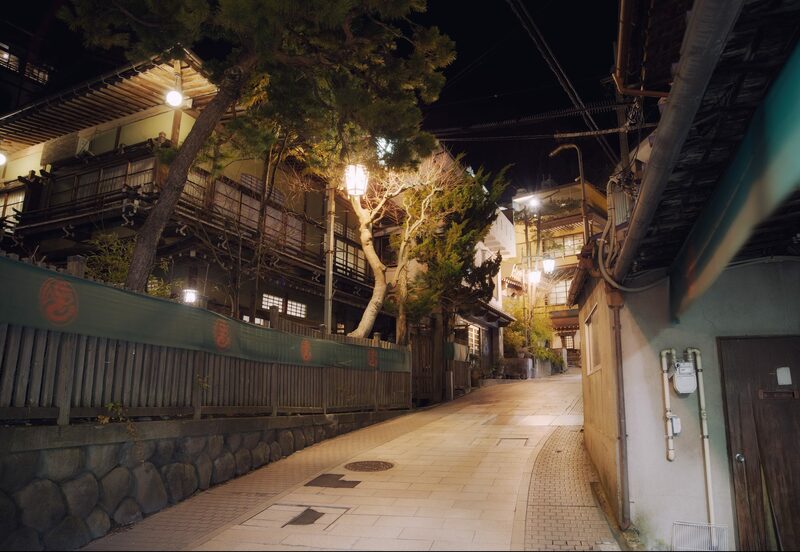 But Nagano has plenty of awesome attractions that include historical castle towns, beautiful temples, hot spring towns and tasty food served in the resorts. Snowshoe trekking, backcountry skiing and cross country skiing are some of other activities you should do for more sightseeing. 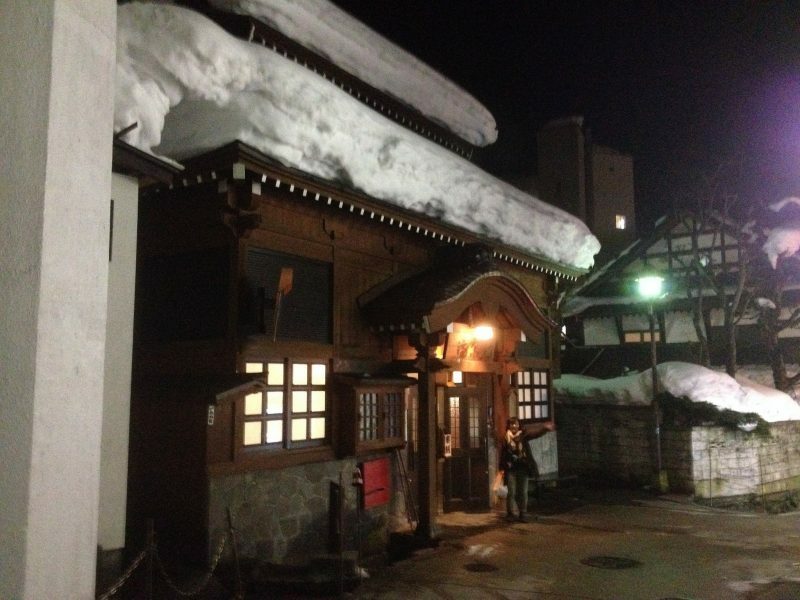 If you haven’t done Japanese bath, this would be a great opportunity to enjoy good Onsen found in Nagano ski resorts. 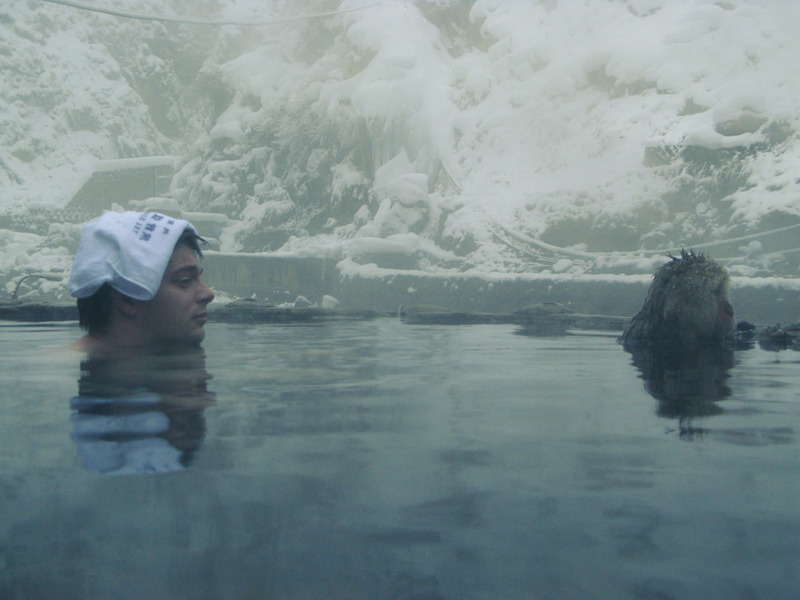 Nagano being one of the regions blessed with natural hot springs it is recommended that you end you day after skiing by relaxing your body in a warm hot spring. Having a good time is the only experience you will have. 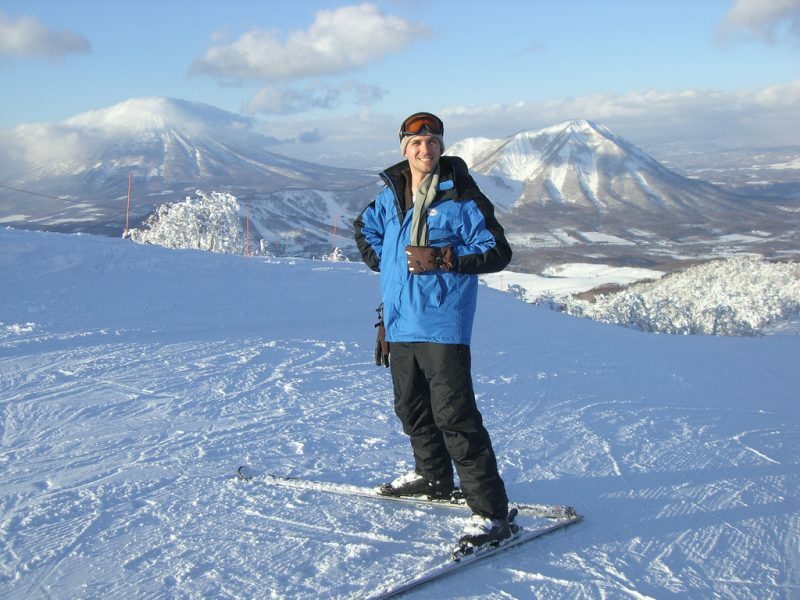 Nagawa, Japan will definitely exceed your expectation in skiing and more outdoor activities. Ensure you make your reservations and have a good time.